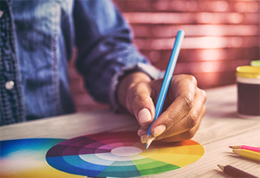 Whatever your priority may be, specs, features or you might be a price conscious user, we’re sure that our guide comparing the specifications, features and price of the Apple iPhone 6, Samsung Galaxy S5 and HTC One M8 will help you purchase the right phone. 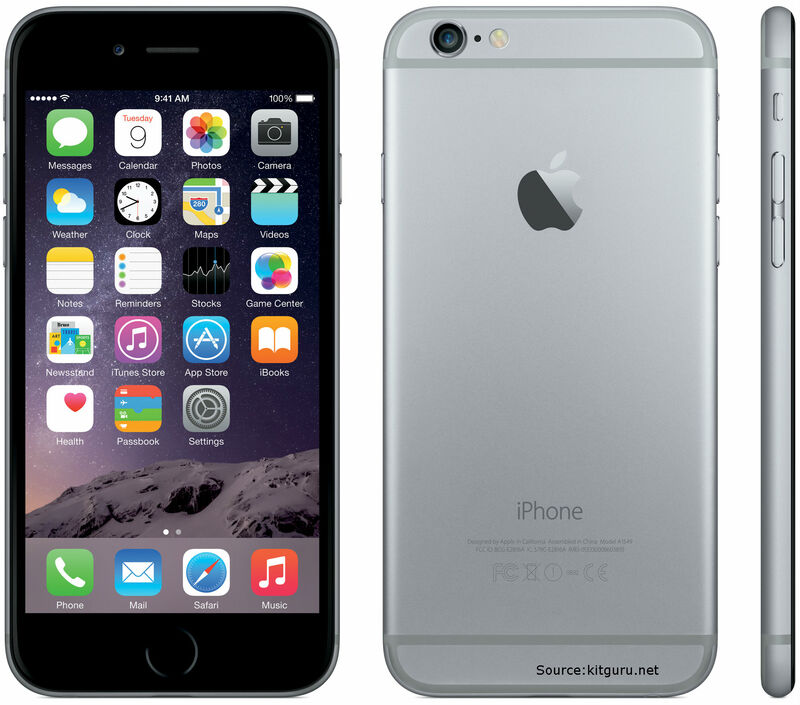 If features are what you looking for, we recommend that you go with Apple’s iPhone 6. 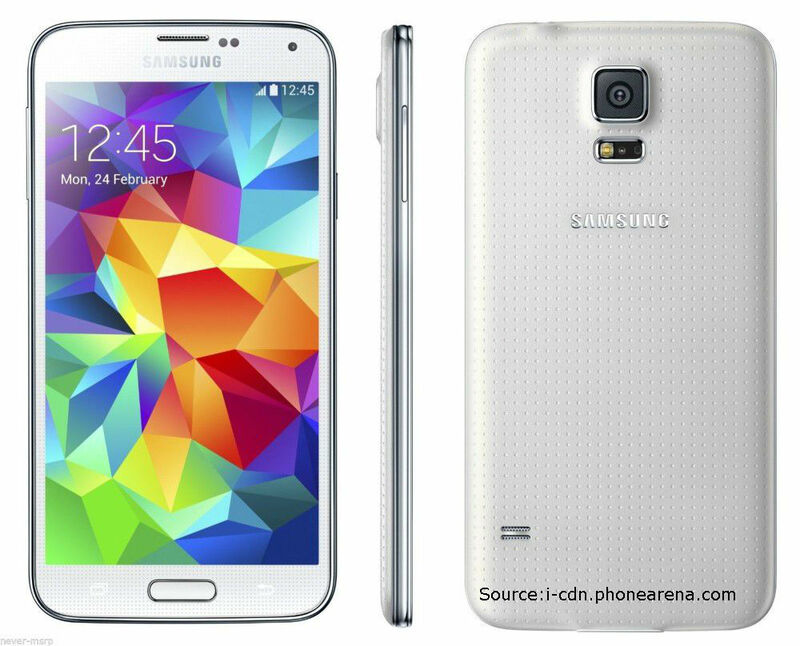 If you like your phone that gives you great specs, Samsung’s Galaxy S5 is the one for you. 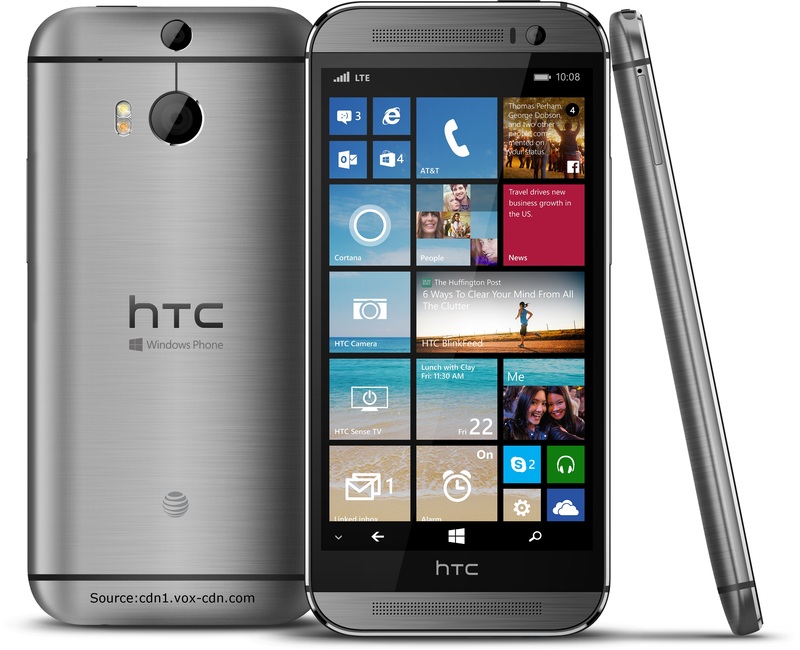 If you are price conscious then HTC one M8 is the best bet for you. 2014 was a great year and these 3 were the clear winners of the smart phone race. In 2015 we expect tougher competition. Let us wait and see who comes up on top in 2015.
before. So good to discover somebody with a few genuine thoughts on this topic.